It is a sad fact that nine out of every ten small business failures come down to poor cashflow management. They go under because more cash is going out of the business than is coming in – in all likelihood because they get caught out by payments they have not planned for, such as tax. 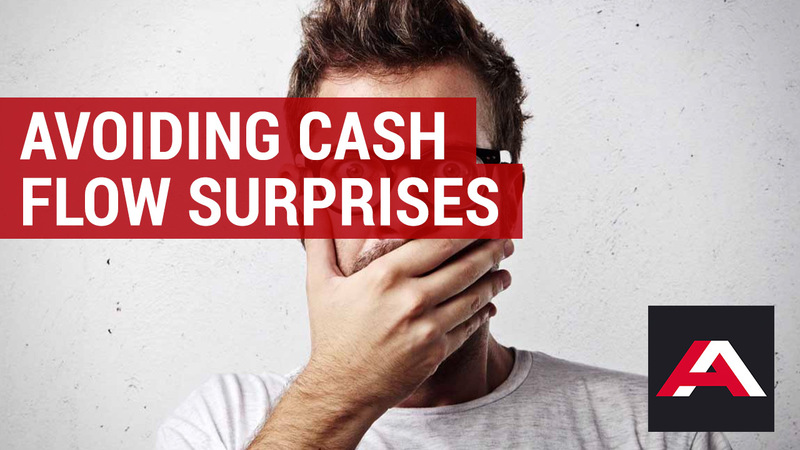 That makes cash the key component of business success and we have some tips to help you avoid any nasty cash flow surprises and be among the business success stories. Maintain up-to-date accounts for an accurate view and understanding of your business’ current financial situation. This is easily done nowadays by using any of the online accounting services available, such as Xero or KashFlow. Make projections using cash flow statements and income statements. This will allow you to calculate what cash you have available, make decisions about what cash you may need in the future and alert you to any possible shortfalls. Take into account any seasonality and industry trends to predict peaks and troughs in cash flow. Become an invoicing wizard and demon debt collector. Invoice promptly on the delivery of your service or product, and chase up unpaid invoices as soon as they become overdue. This is easily achievable if you’re using an online accounting system, which enable your customers to pay their invoices in one easy click – so hopefully you will need to chase fewer outstanding invoices. Make smart business decisions about business assets and equipment. Implement regular maintenance programmes to keep equipment in good working order, upgrade only when necessary, avoid over-ordering, and create good relationships with suppliers that will allow you to make slow payment to them. Work closely with your accountants, who, alongside using one of the latest online accounting packages, will make you feel in control of your accounts and finances, and help you make important decisions when it comes to growing or investing in your business. Your cash flow is an indicator of the financial health of your business and indicates your ongoing ability to generate and use cash. A well-managed, strong cash flow enables a business to invest in its growth and will allow you to make strategic decisions about how you operate. It also give you flexibility to respond in a proactive way to any challenges your business faces in the future and makes it more appealing to lenders and potential investors. If you need our expert accountants’ advice on managing your cash flow and avoiding unpleasant surprises email Jon now.